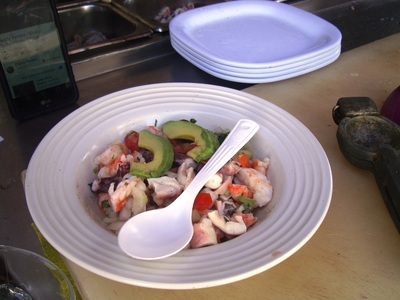 The Barrio Bites tour is so much more than meets the eye. It’s a guided tour in the local’s favorite transportation through Mazatlan’s oldest neighborhood, making 7 mouth-watering stops along the way. 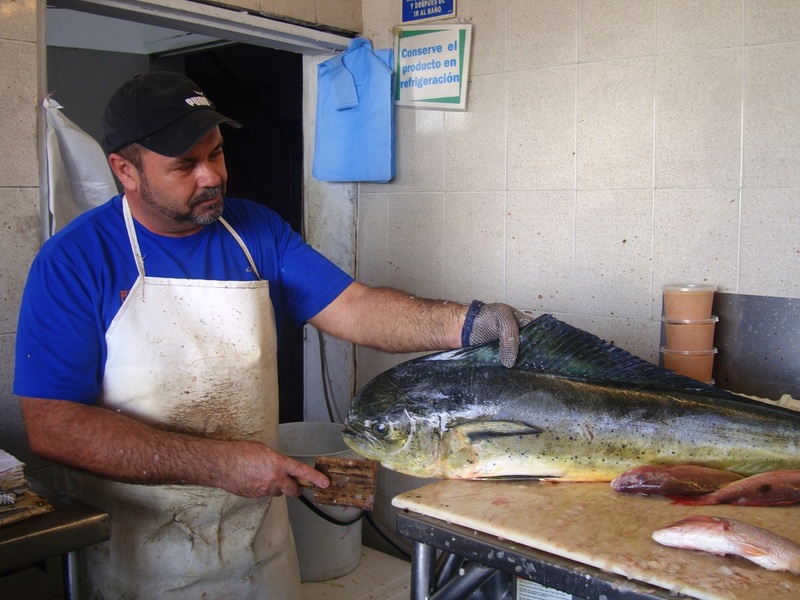 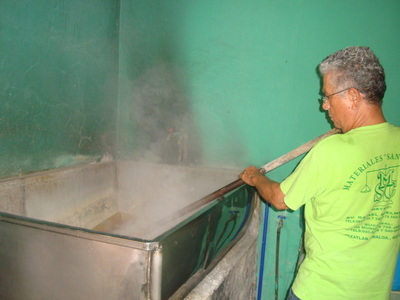 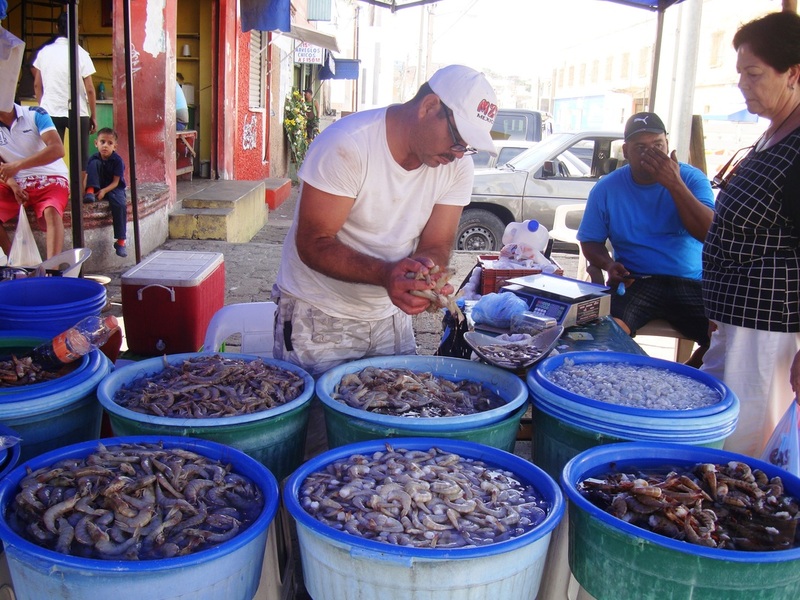 Shrimp capital of Latin America, Mazatlan has lots to offer for the flavor-venturous traveler. 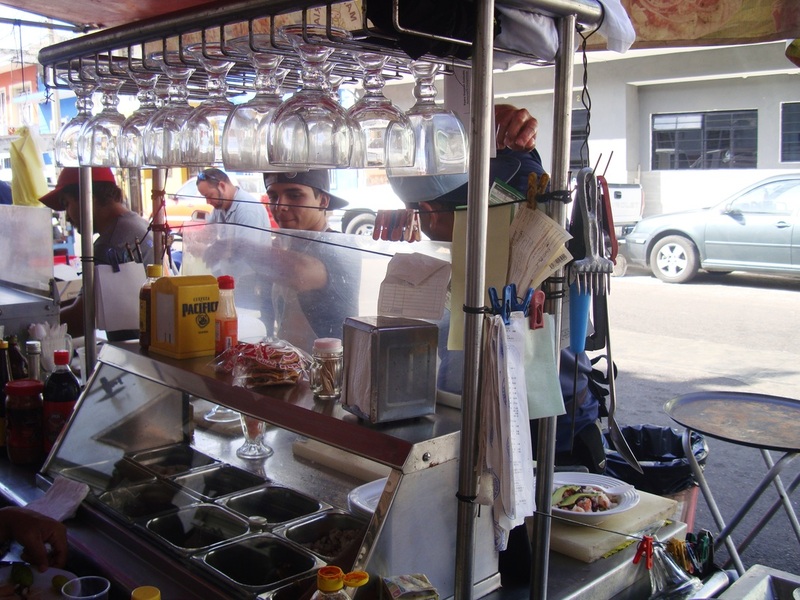 From the tasty tacos suaves, to tacos dorados and tostadas, you’re sure to get your daily dose of Vitamin-T. 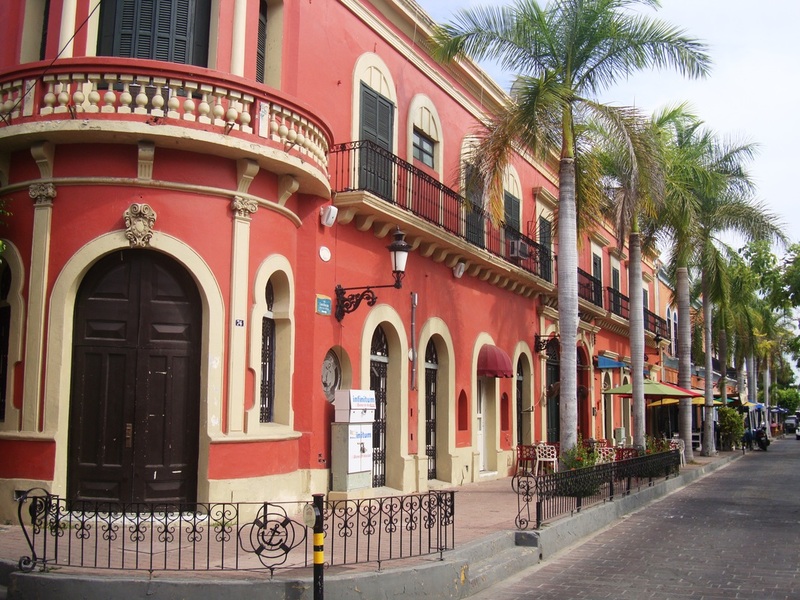 Working-class neighborhoods around the historic center of Mazatlan harbor a wealth of flavor and architecture. Its rich history makes it the perfect location to soak up local flavors. You’ll visit our favorite local haunts and meet the families keeping Mexican food traditions alive. Along the way the Flavor Teller guide entertains you with stories and insights into Mazatlan’s culture and history. 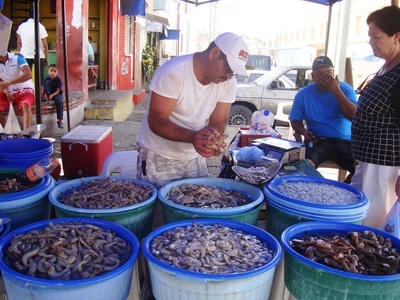 Take a break from being a tourist and discover the real Mazatlan with us!